To support the Crafted in Canal Winchester theme, we’ve developed a toolkit for local businesses to share their stories across various promotional platforms. 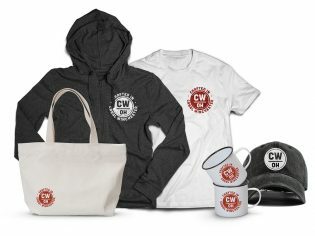 From sample social media posts and window posters to other branded items, Crafted in Canal Winchester puts our city’s unique stamp on everything we do. Download the brand guidelines for detailed instructions and examples of how to include Crafted in Canal branding in your own marketing efforts! Showcase your products and services that are uniquely made and sold in Canal Winchester, support our economy and tell the world about the benefits of buying from smaller local businesses. Here are the tools to get started!